VOTE: Who Should Lead BC's Liberal Party? 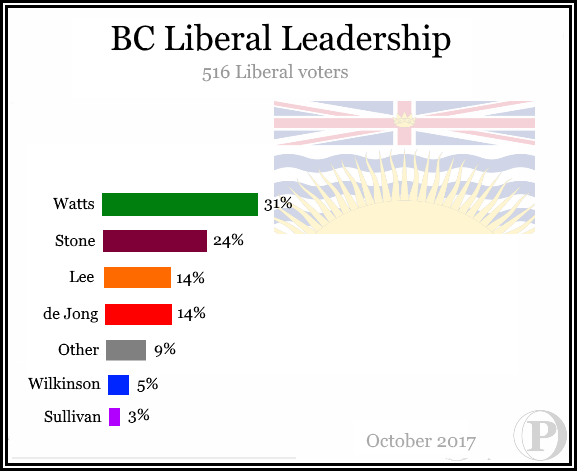 Who Should Lead The BC Liberal Party? One IP address per computer was counted. Only votes from BC IP addresses and self-identified 2017 Liberal voters were counted in this result.